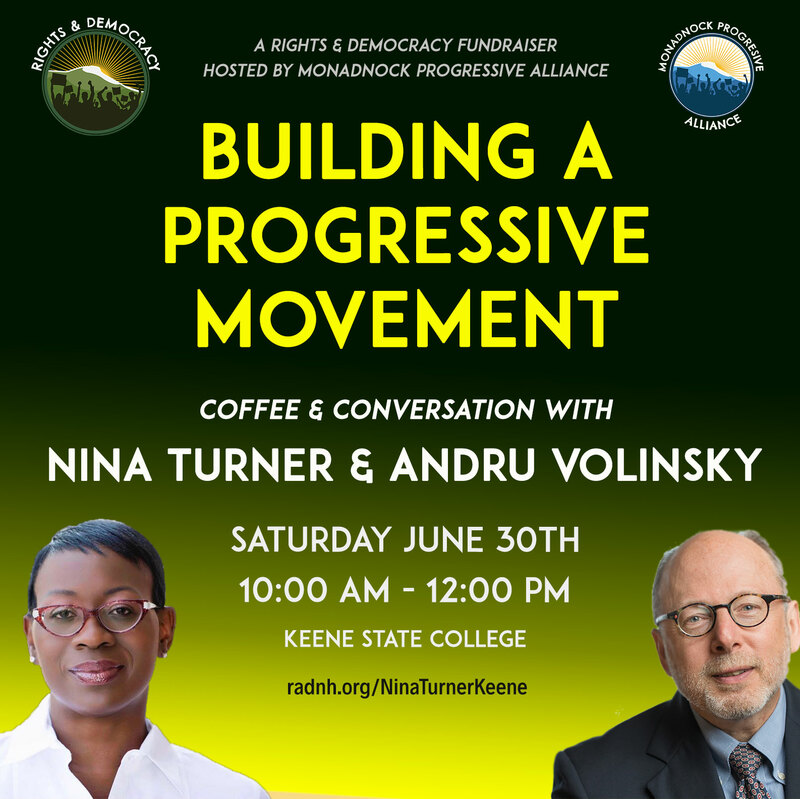 Join Nina Turner & Andru Volinsky at Keene State College for an exciting conversation about how to build the progressive movement in 2018 and beyond! Tickets are $15 in advance, $20 at the door: Buy them here! Nina Turner will be visiting the Granite State for THREE big events around New Hampshire, starting in the morning in Keene for this coffee and conversation with Executive Councilor Andru Volinsky. 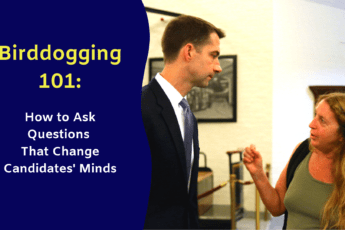 She’ll then be the featured speaker at St Anselm’s College in Manchester for a Congressional District-1 forum from 12-3PM, followed by an evening gubernatorial program from 4-5:30PM at The Barn on the Pemi in Plymouth, NH.